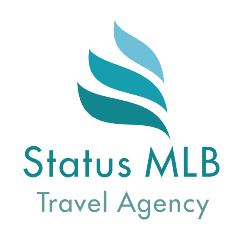 SOUTH CRETE – statusmlb – Travel in Crete! Lunch: Not included. Provided free time to take a lunch. From 09:00 to 17:30 (depends pick up location). By bus (moving up to 1.5 hours) one way. 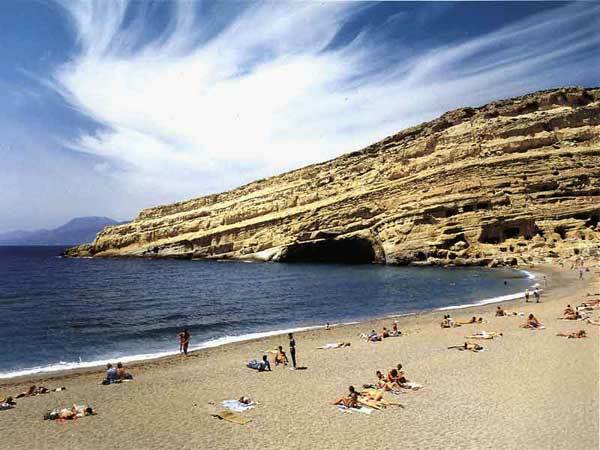 The archaeological site and on the beach. Hat, sun cream protection, comfortable shoes, extra charges tickets. 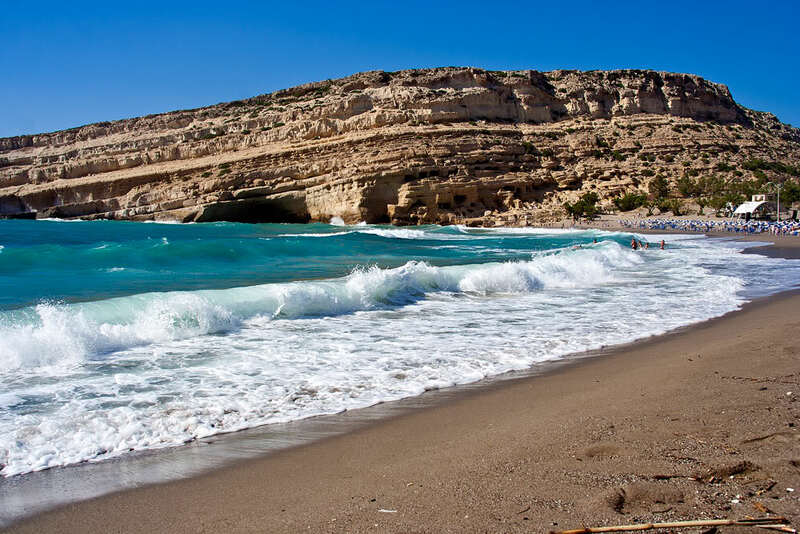 An exciting journey from the north to the south, from the Cretan Sea to the Libyan sea- following the central and widest part of the island (about 60 kilometers). The route passes through the entire island capturing part of the Psiloritis massif, whose name translates as “the highest peak”. From the foot of the mountains stretches the delightful beauty of Messara valley, which has been the island's breadbasket for centuries. 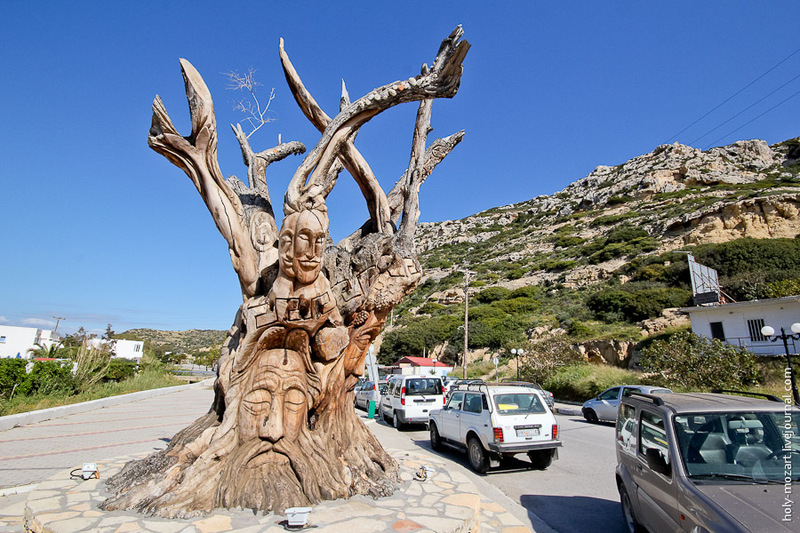 An indispensable stop on your way will be the inspection of the preserved part of the ancient Roman capital of Crete - Gortis. 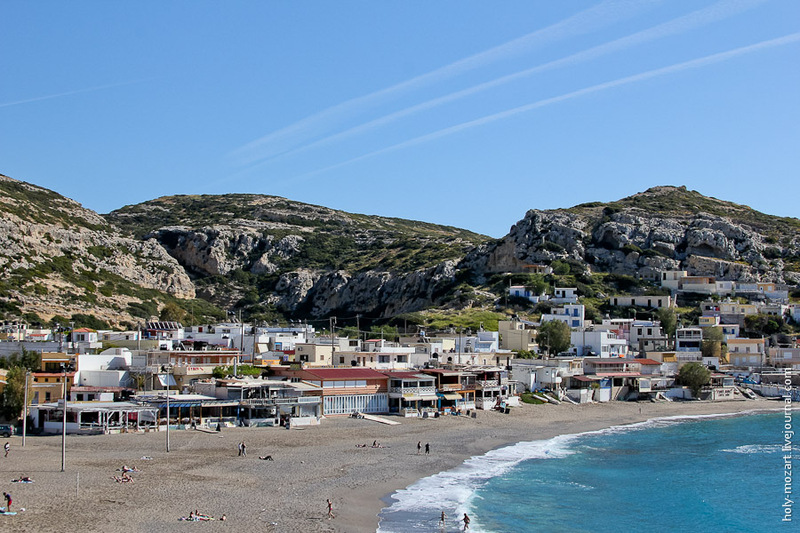 During the Minoan civilization, it was the richest and fastest growing city of Greece and is also famous for being the place where, in the 5th century BC. and, for the first time, a code of laws regulating life and relations between citizens was created and carved on stone. 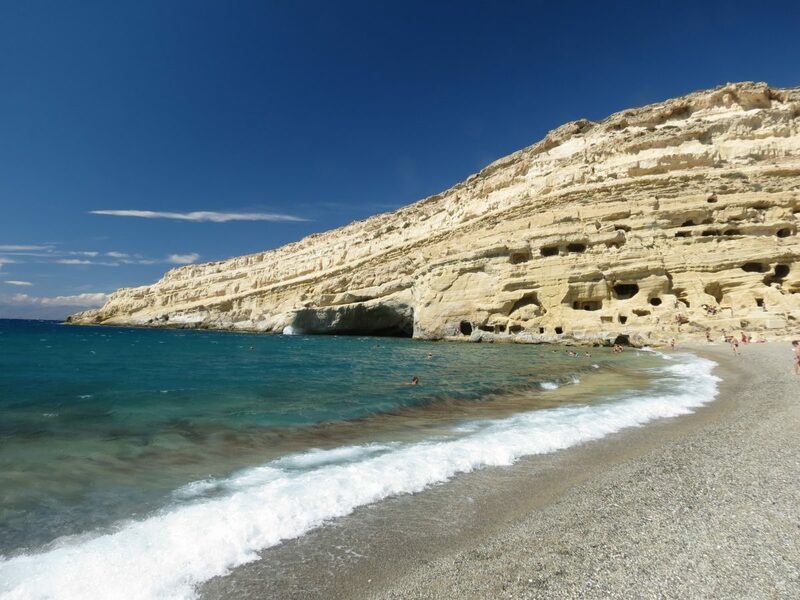 Only on this journey will you have the unique opportunity to visit some of the most ancient Orthodox monasteries on the island, such as Panagia Paliani (first mentioned in the annals of 632) and Kalyviani. On the territory of the monastery of Kaliviani, the church of the Miraculous Image of the Most Holy Theotokos, the Life-Giving Source is preserved, and is dated to the fourteenth century of our era,. In the cathedral church of the monastery of Kaviliani is also stored a copy of the Miraculous Icon of the Blessed Virgin Mary - the Root of Jesse. Be sure to visit the monastic ethnographic museum. 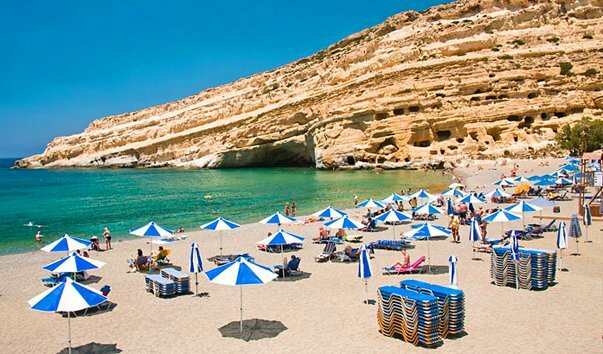 Finishing the trip, you will have the opportunity to swim in the crystal clear waters of the Libyan Sea and dine in one of the traditional taverns located along the coast among the many souvenir shops. Fans of more acute sensations can climb to the caves, carved into the rocks. 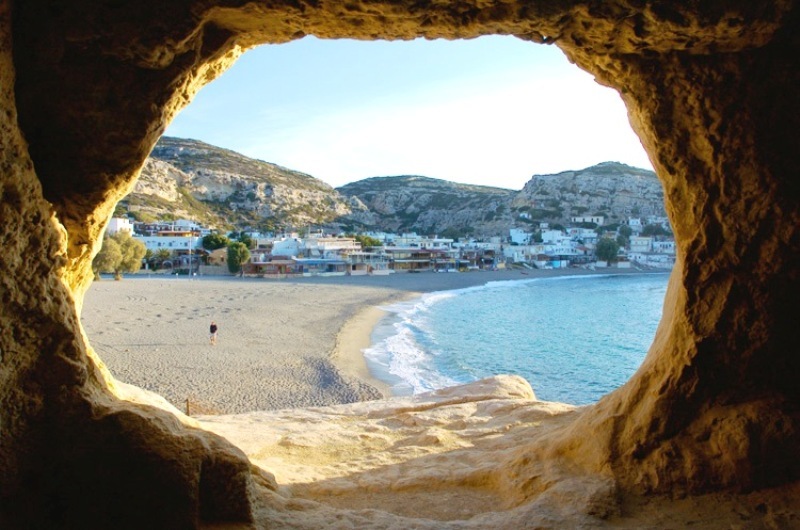 In the 60-70s of the last century, these caves were a favorite haven for hippies and are still celebrated every year in June in the village of Matala, where the World Hippie Festival takes place. 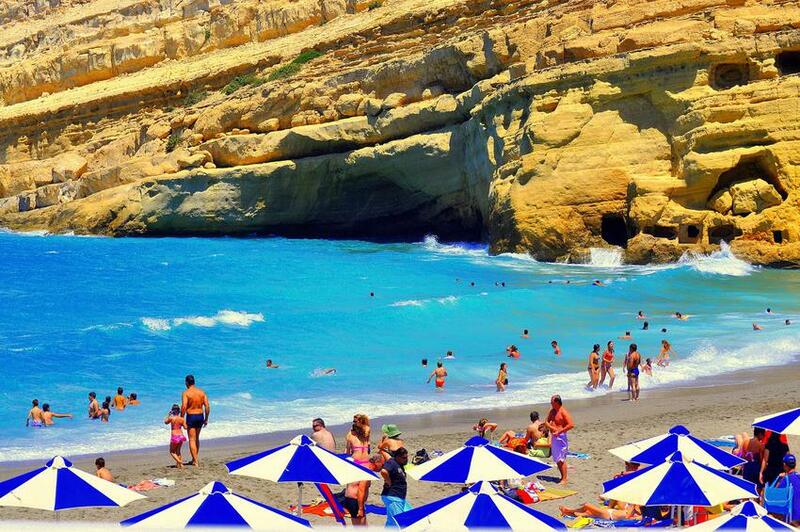 The port of Matala is situated in Mesaras Bay. 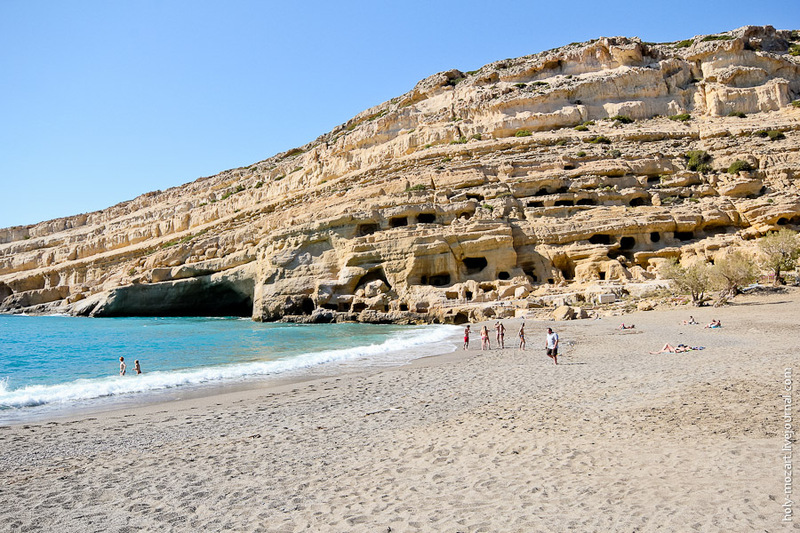 This place is famous for its caves that are built in the rocks and resemble small residences that were used by the ancients back in time. 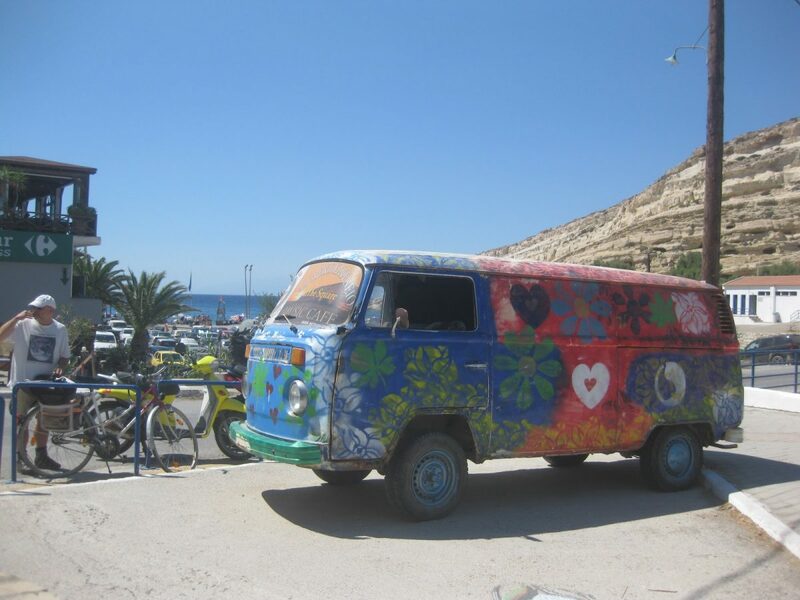 In the 1960-1970s Matala started to be a very popular destination were the Hippies used to meet altogether and spend their time dancing and singing. 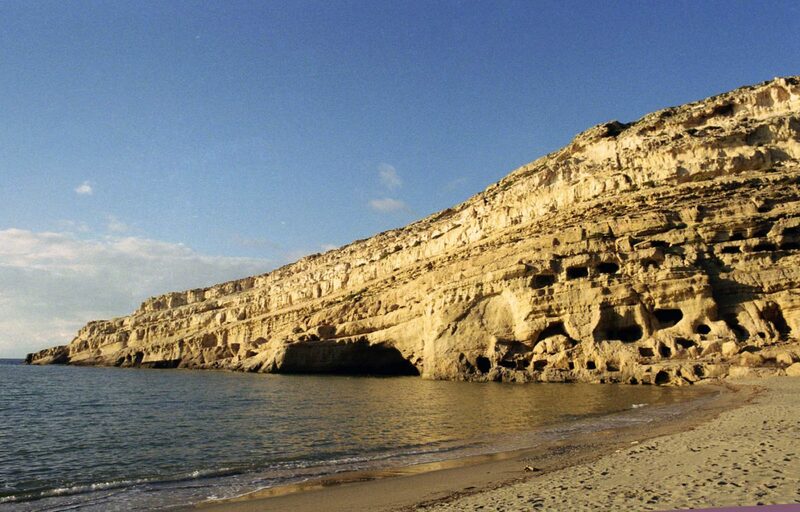 Gortyna is considered one of the most important archaeological sites in Crete. 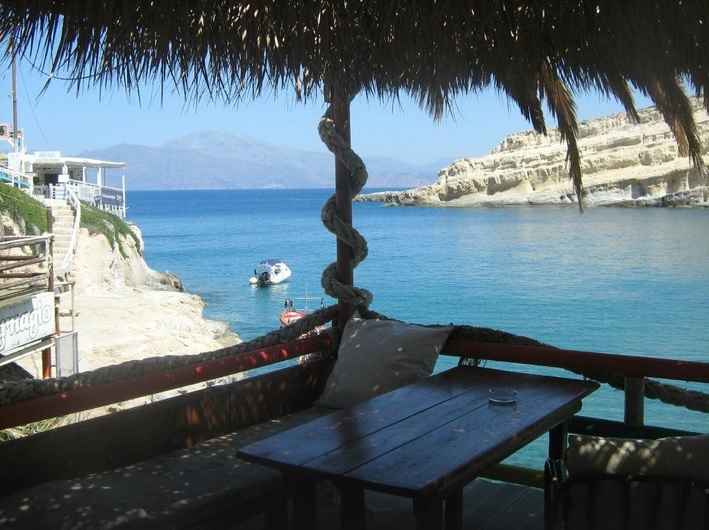 Being the most ancient city of the island, it was also its capital during the Roman era. In the large stone plates that were covered with the walls of the Gortyna sight, were inscribed the laws of the city. The renowned law Codex of Gortyna, which was named as the ‘’King of Codices’’, is considered as the most ancient Codex in Greece traced as back as the 6th century before our era. While driving south from Gortyna, you will be able to admire the ruins of the St.Titus basilica, the name of which belongs to the first Cretan bishop of the island. The ancient monastery of Kalyviani is dated back to 14th century and was demolished by the Turks with the monks being tortured because of their strong belief to God. One of the monks that suffered was St. Haralambos and his relics are saved in the monastery. Despite all the disaster that Turks brought, near the monastery was found the icon of Evangelism of the Mother of God, bringing many people to pray in that holy place. According to some evidence, Paliani, is the most ancient monastery of Crete. The Monastery of Paliani, is visited by people from all around the world to have its blessing and see the holy Myrtle tree that flourishes there many centuries. It is advocated that in its branches is hidden the icon of the Mother of God that can be seen only from those you have fate and believe in His divine power. It is said that the pray for a woman in front of this Holy Tree can play a major role to the improvement of her fertility.